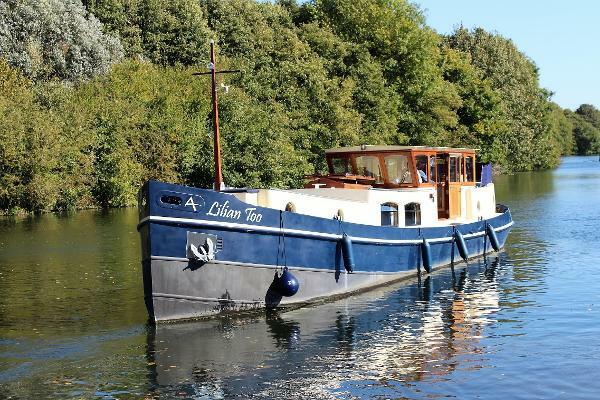 Lilian Too an Aqualine Voyager was the last demonstrator at Mercia and has an outstanding specification. 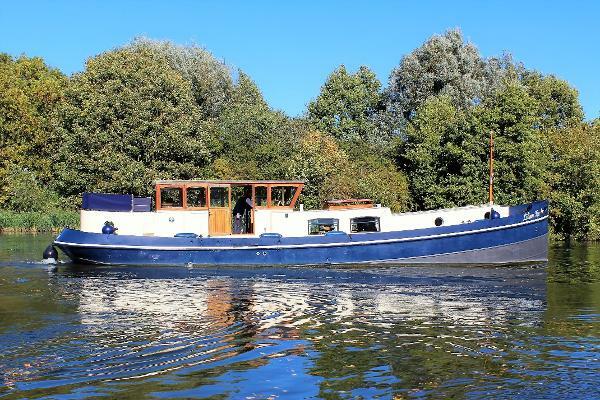 The hull design is of a traditional Dutch Barge that has been brought into the modern day. 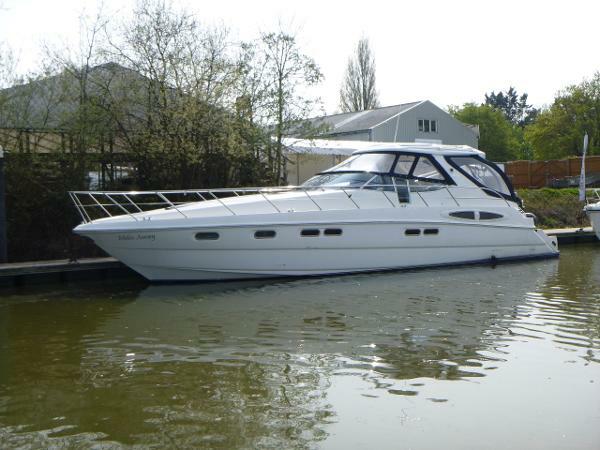 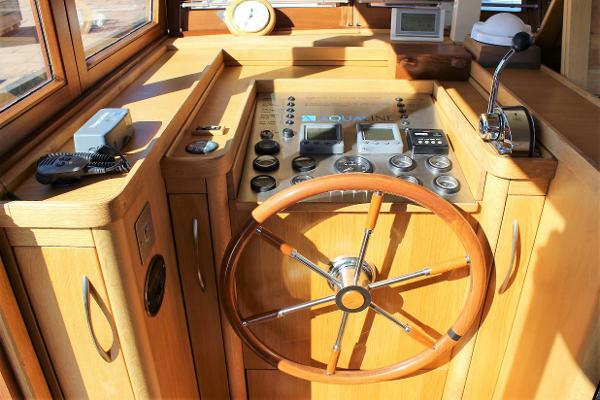 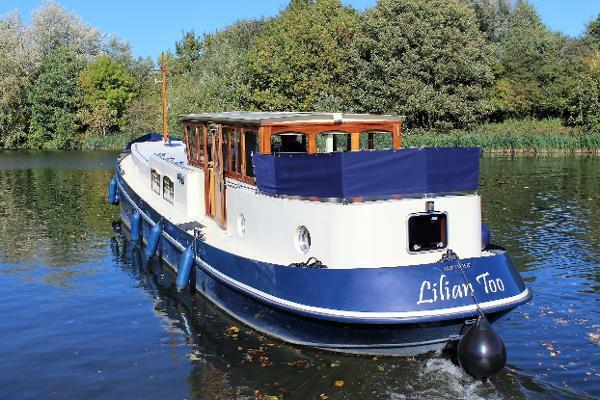 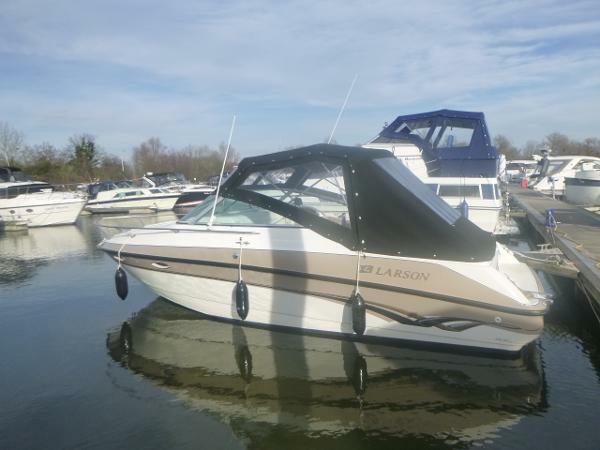 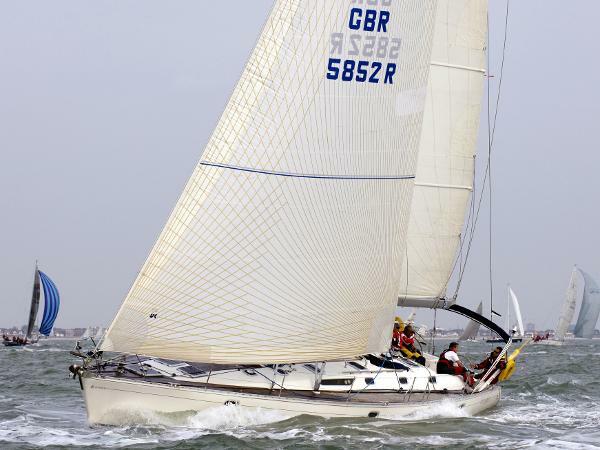 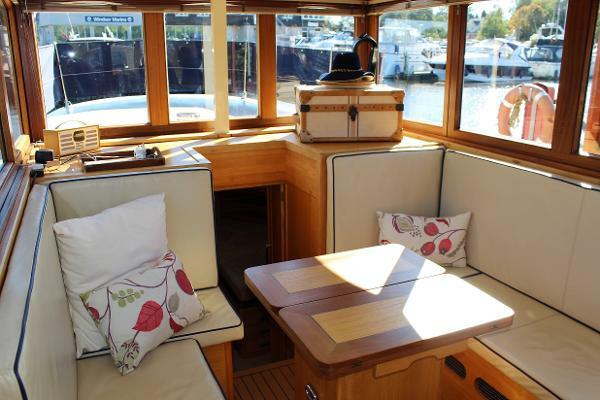 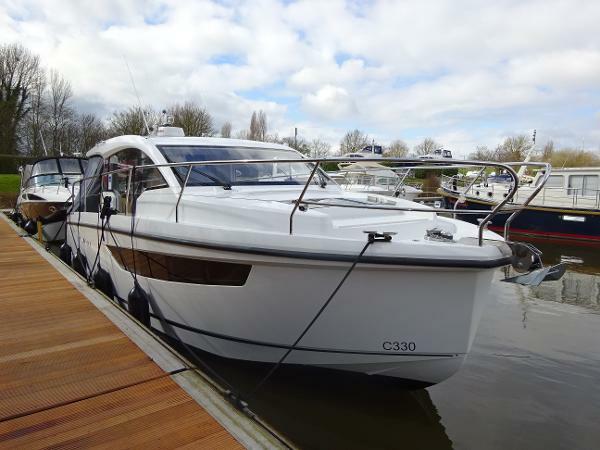 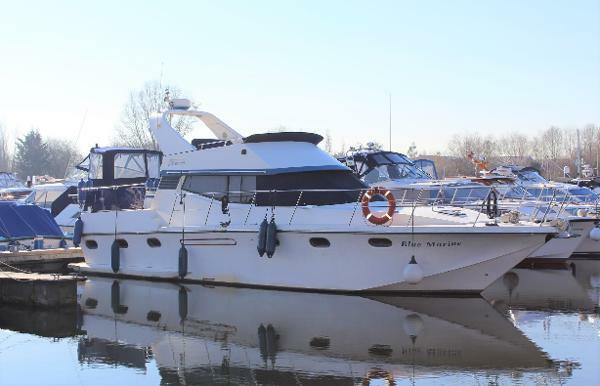 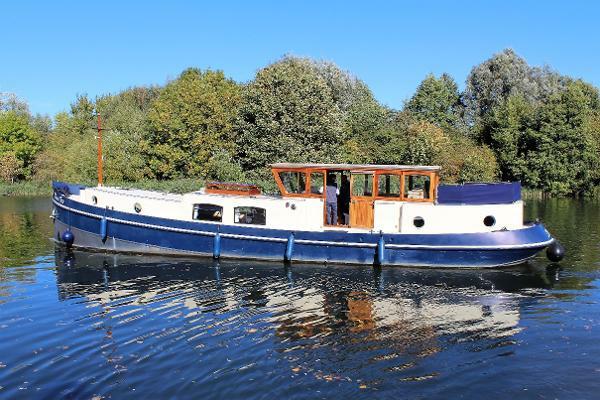 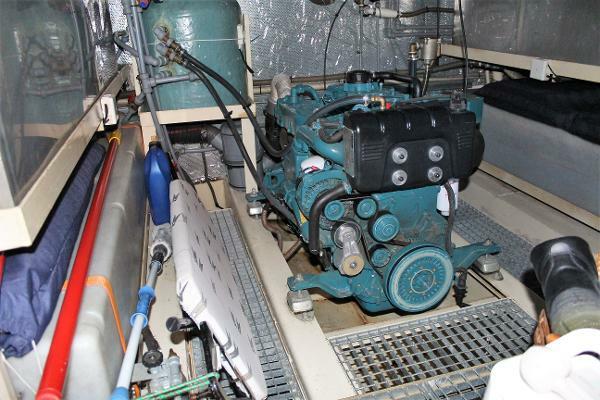 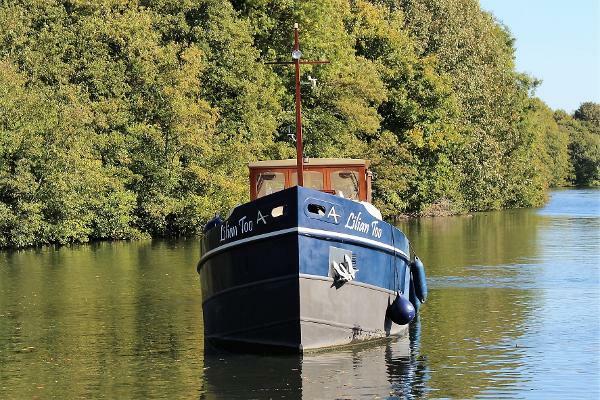 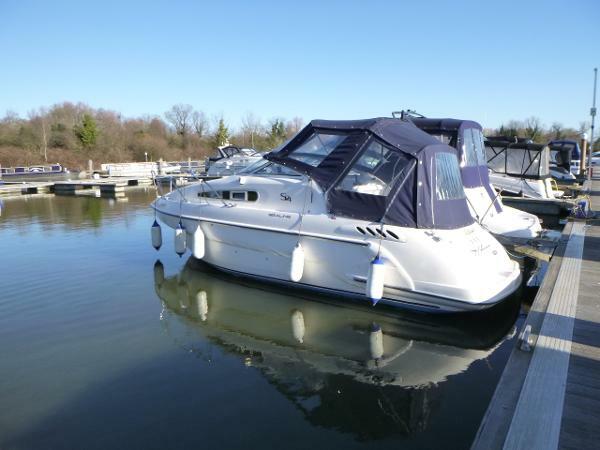 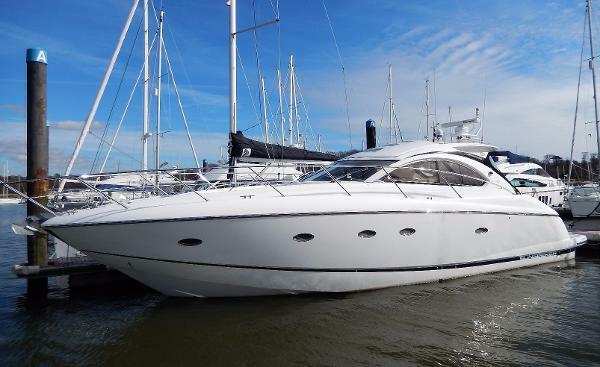 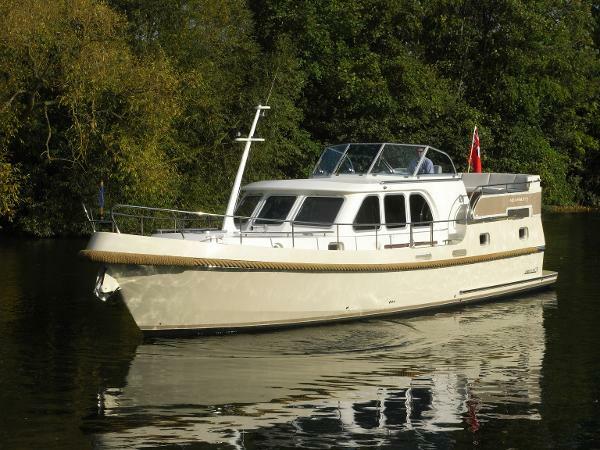 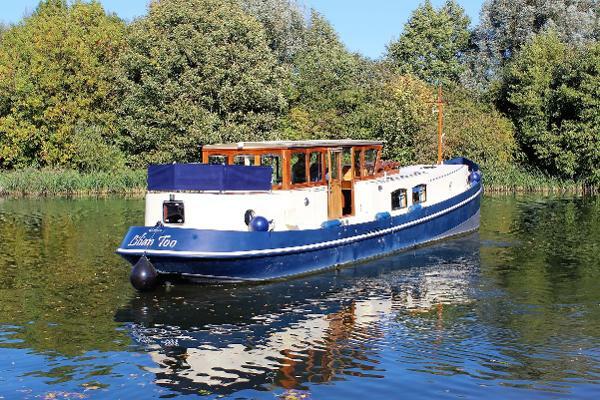 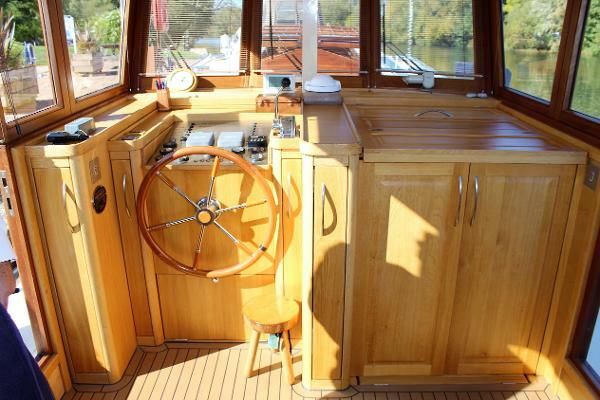 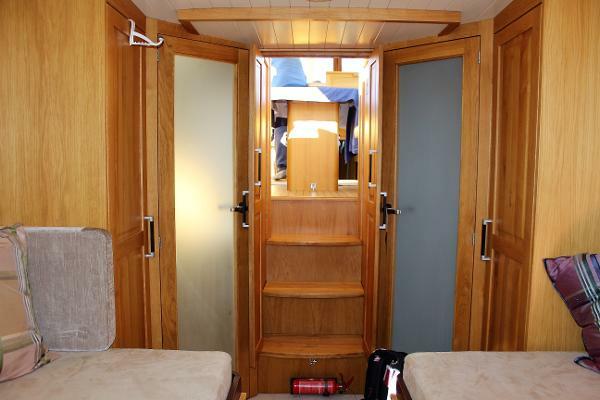 The boat is in immaculate condition and will not disappoint when viewed. 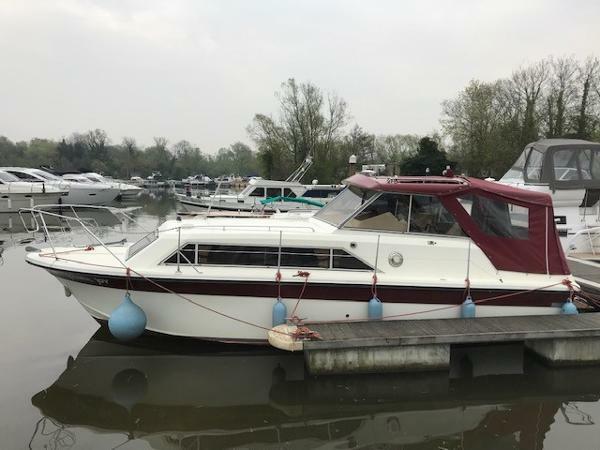 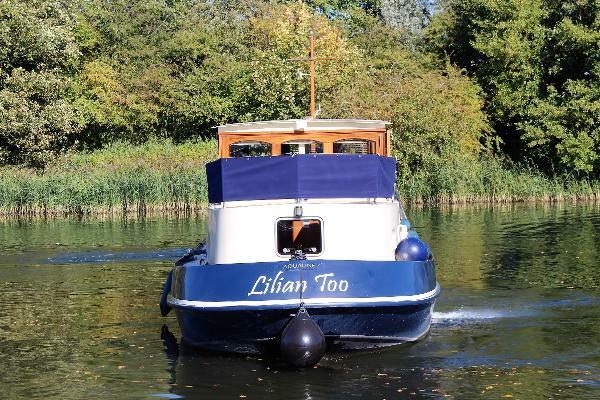 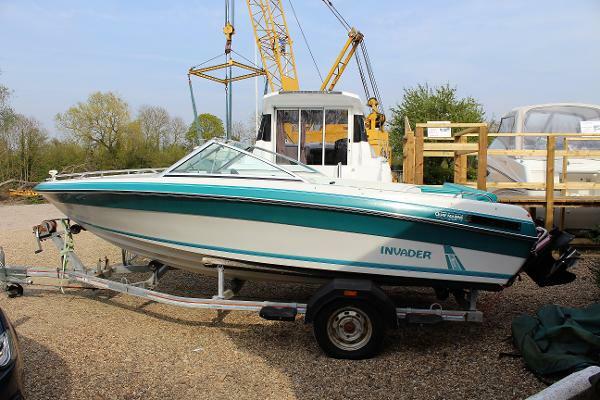 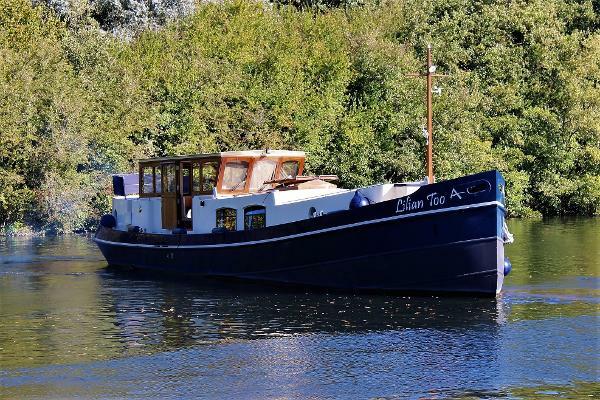 The owners have done an excellent job maintaining her since she was new, the boat was lifted in 2016 and tow pack epoxy with new anodes fitted. 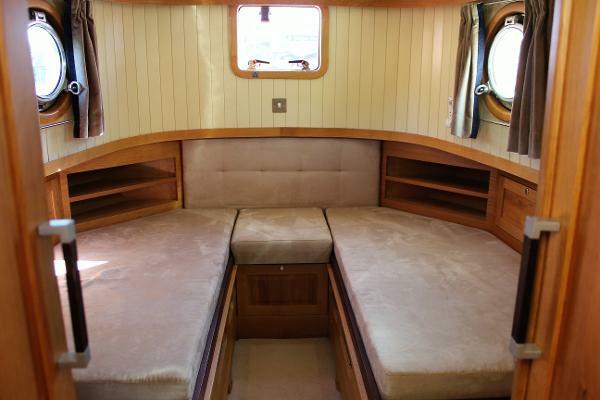 The boat has also recently had new batteries fitted. 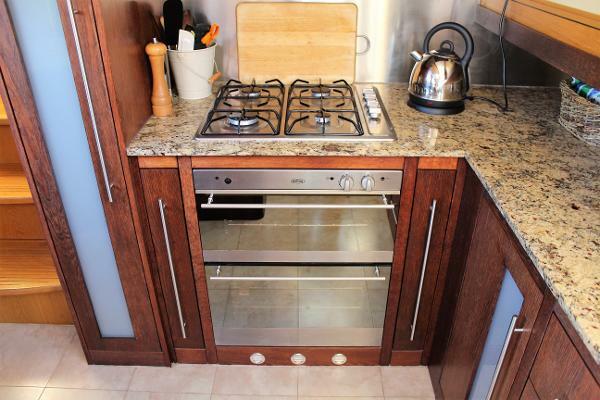 Built 2011 - Commissioned 2013. 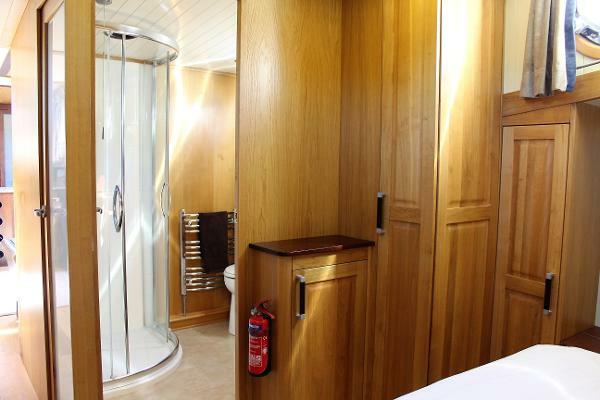 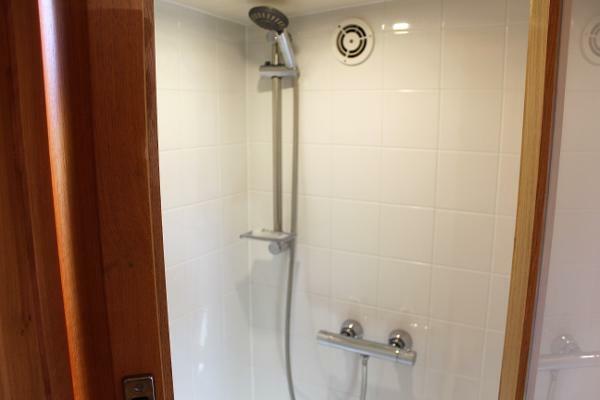 Visually striking bathroom with full size amenities and ergonomically designed storage. 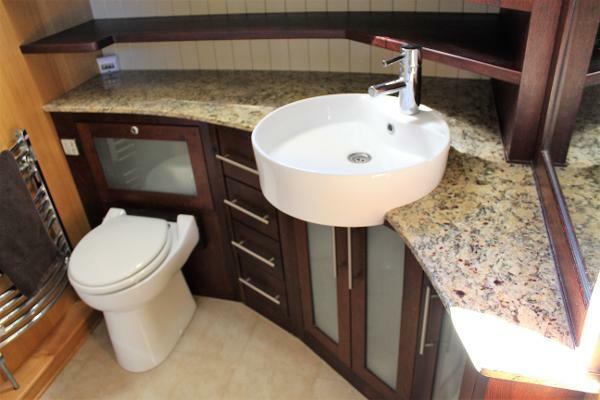 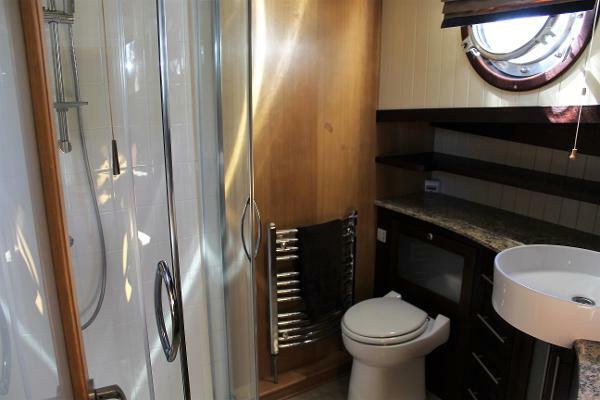 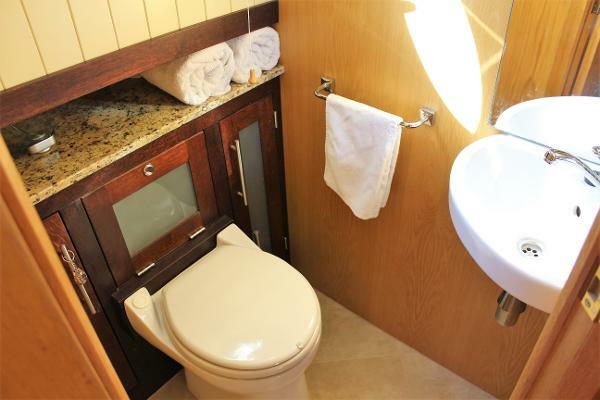 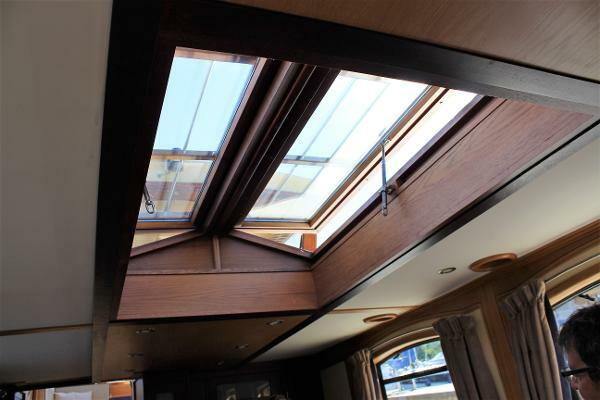 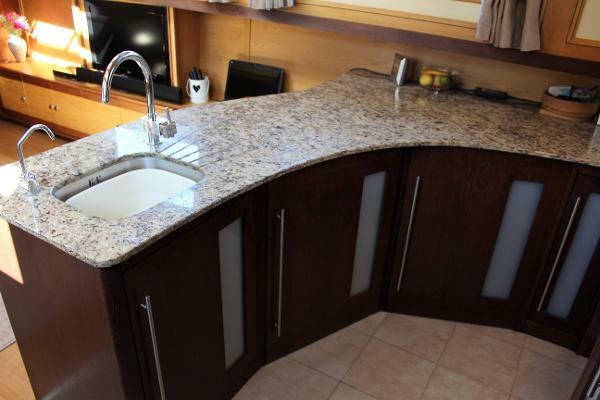 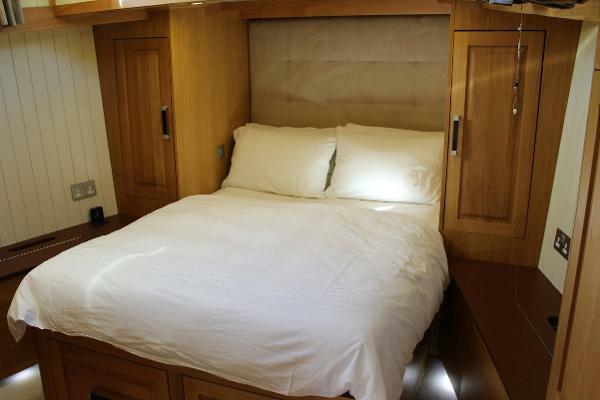 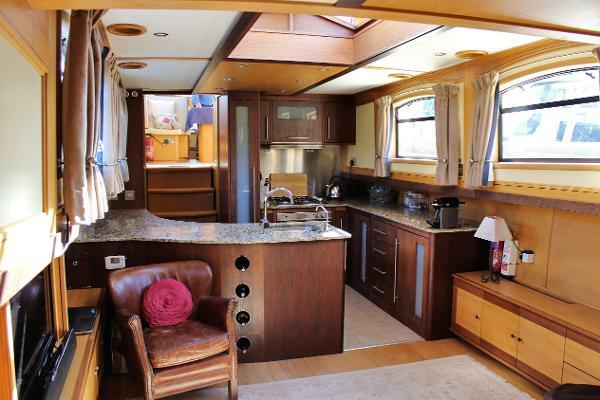 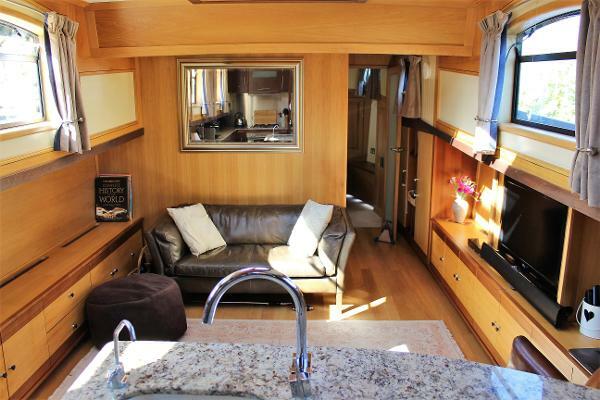 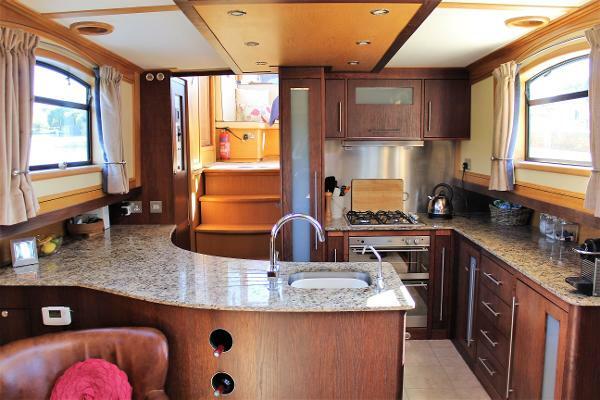 The stylish galley has feature doors complemented by granite work surfaces, and houses full-sized appliances plus plenty of storage.